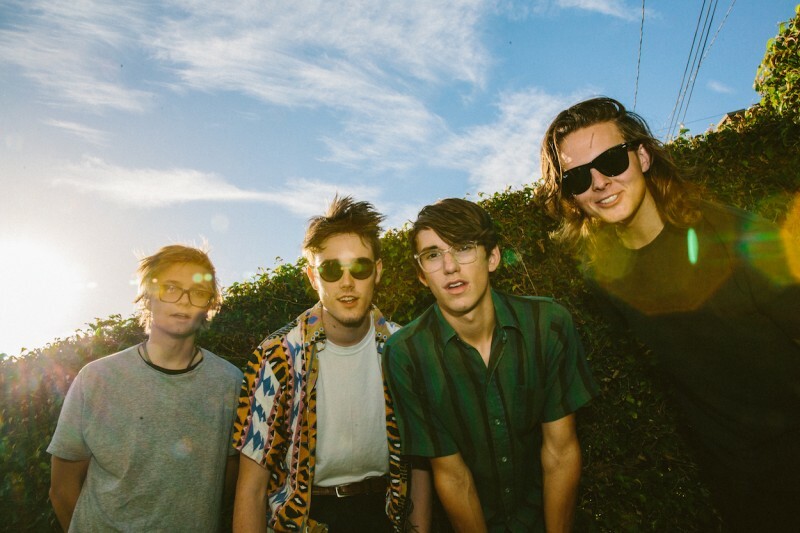 A first in over a year, Hippo Campus have released a new studio recording in the form of Boyish, which can be streamed here, where you can also click 'follow' to be the first to know when new music is added. "There's a moment in growing up when it becomes clear that the road you walk is your own to cultivate. The melody was one of the oldest we had. The words deal with ghosts of our past selves. A glance in the rear view at children dealing with the fallout of divorce. The production however looks forward to new horizons. New paths to travel and landmarks to establish."